1920s to 40s big band music, all done with a sense of fun. HSJO played a hot set in the Gaol last year and are back for more. 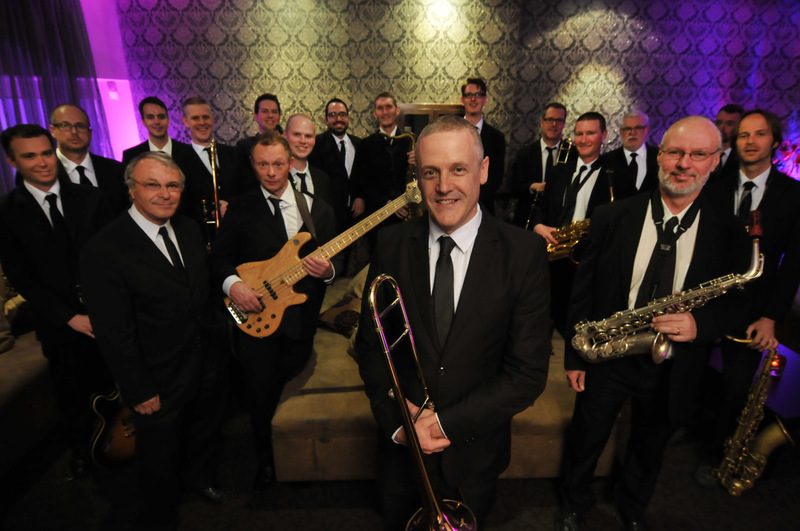 The MET is a new and exciting big band consisting of a selection of Melbourne’s finest jazz musicians. 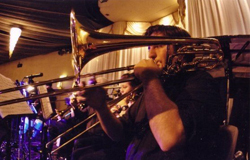 The band is lead by Melbourne-based trombonist Jonty Smith, with the aim of bringing back a somewhat old-school approach to the classic big band sound of the mid-20th century.The debut gig for this band is a fundraiser for the Leukaemia Foundation, an organisation that works tirelessly throughout the year to research and develop treatments.Come along and support a very worthy cause whilst being thoroughly entertained by this hard-swinging big band! Entry will be $20 on the door. If you’re unable to make it down to the gig, but would still like to make a donation, head to the event page (linked below) to make a donation.